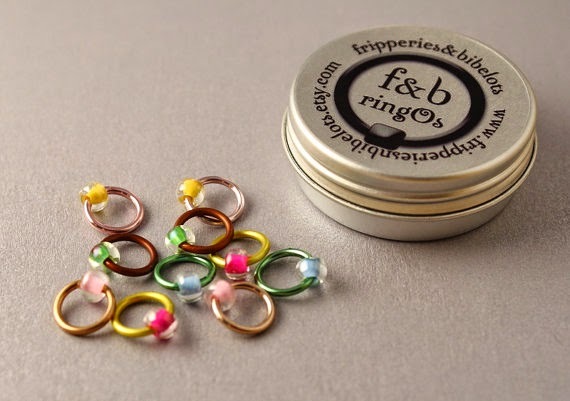 The Woolly Brew: New Fripperies & Bibelots collection in the shop! New Fripperies & Bibelots collection in the shop! 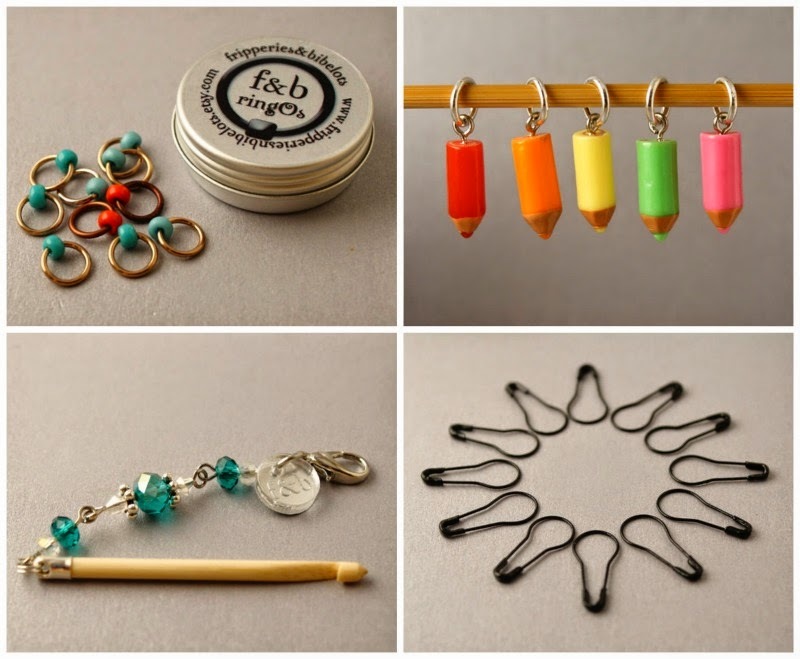 Including new shades of RingOs, new stitch markers (including cute pencils), more French bulb safety pins and lots of sparkly Stitch Safes.